Traditional detached property requiring renovation but with huge potential to the discerning buyer seeking a property of quality and charm. Dating from 1876 enjoying generous garden grounds of approx. 1,800 m, Viewfield Villa enjoys a peaceful situation within a desirable area of Forres. It is on the edge of the town with an attractive open outlook, yet very convenient for amenities. Semi-detached traditional stone and slate house set in quiet, yet very convenient location within the ever popular residential area of Bishopmill, close to the local shops as well as Bishopmill Primary School. Presented for sale in great order throughout with surprisingly spacious and flexible accommodation comprising, on the ground floor, Lounge, Family Room, Dining Kitchen, Utility Room, Cloakroom, Guest WC and Bedroom 1, and on the upper floor, two further Bedrooms and Family Bathroom. The property further benefits from gas central heating, double glazing and enclosed garden to the rear. 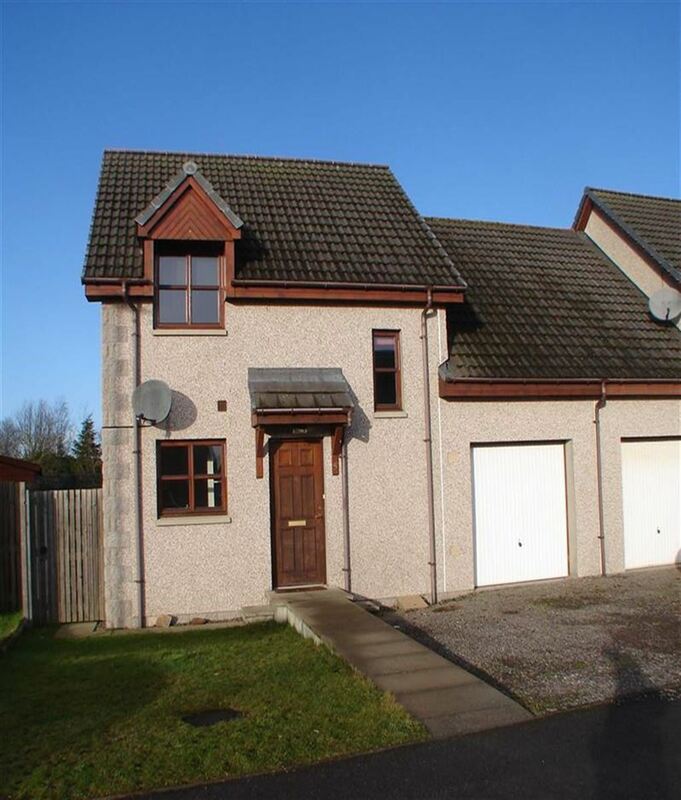 We are delighted to bring to the market this superb 3 bedroom detached house in a popular residential area of Forres, easily accessible for schools and local amenities. Deceptively spacious accommodation comprises:- open plan Lounge/Dining/Kitchen, Utility Room, Study and Wet Room on the ground floor with 3 Bedrooms and Family Bathroom on the upper floor. The property benefits from gas central heating, double glazing, integral garage, off-street parking and gardens to the front and rear. Traditional stone and slate semi-detached house well located within the coastal village of Hopeman. Deceptively spacious and flexible accommodation comprises:- Lounge, Dining Room, Dining Kitchen, Utility Room and Bedroom on the ground floor, and 2 further Bedrooms, Family Bathroom and Study/Eaves storage on the upper floor. Outside there is off street parking at the side of the property and a good sized enclosed garden to the rear and a timber garage. The property benefits from oil fired central heating and double glazing. Excellent semi detached three-bedroom Cottage style Bungalow enjoying a quiet situation within the ever popular area of Bishopmill, just a short walk from the local shops and an easy walk into town. With gas-fired central heating, sealed unit double glazing the accommodation is all on one floor comprising; hallway, lounge, dining kitchen, bathroom with separate shower and three double bedrooms and with fitted wardrobes. Externally there is a neat low maintenance garden with off-street parking. Three-bedroom semi-detached house in good condition and with the added advantage of a lovely conservatory to the rear as well as a fully enclosed low maintenance garden and Garage with Utility area. With gas-fired central heating and sealed unit double glazing, the accommodation is over two floors and comprises :- entrance hallway, guest WC, fitted kitchen, lounge, conservatory and on upper floor three bedrooms and family bathroom. Externally there is an enclosed low maintenance garden to front, side and rear, lockblock driveway with offstreet parking and garage. 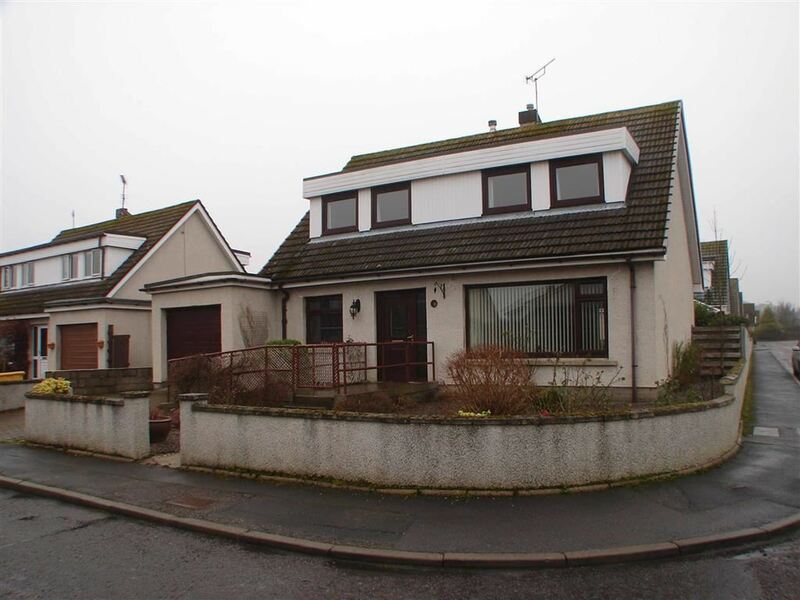 Semi-detached three bedroom family home situated in popular residential area within Elgin. Located only a short drive from the retail parks at Edgar Road. Accommodation comprises Lounge/Dining Room, Kitchen, Guest WC, 3 Bedrooms and Family Bathroom. The property benefits from gas central heating, timber framed double glazing, gardens, garage and off-street parking. Terraced three storey maisonette-style Townhouse enjoying an excellent central situation with the pretty town of Fochabers. 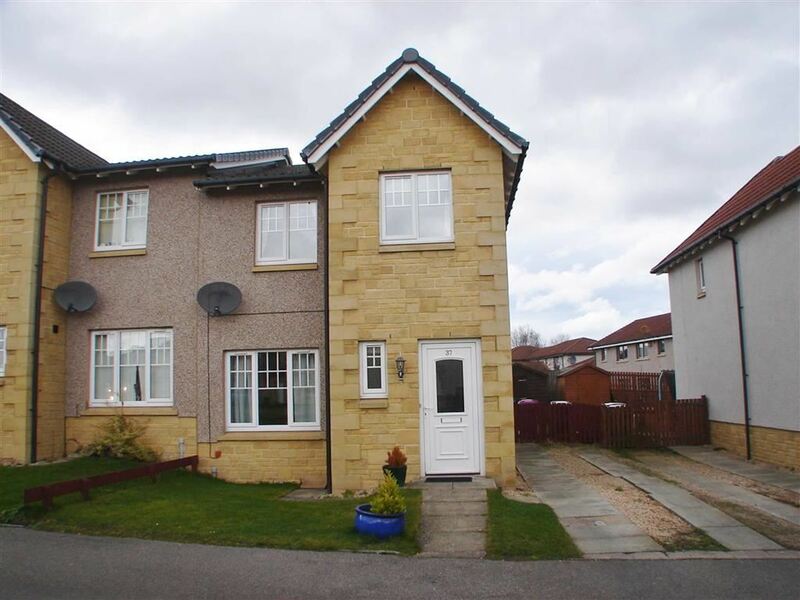 This well presented modern semi-detached house is situated within the prestigious Silvercrest Development. Spacious well laid-out accommodation particularly ideal for a couple or family. Accommodation comprises Guest WC, well-proportioned Lounge, Kitchen/Dining Room running along the back of the house with patio doors to the rear garden and three Bedrooms on the upper floor with Family Bathroom. The property also benefits from gas-fired central heating and double glazing. Outside there are gardens to the front and rear and off-street parking. Well-presented semi-detached house in walk-in condition situated in the popular coastal village of Hopeman. Accommodation comprises Lounge, Dining Kitchen, 3 Bedrooms, Boxroom and Family Bathroom. The property benefits from oil central heating and double glazing. Outside there is a courtyard to the rear.